I think I’m addicted to paddleboarding. There’s something extremely calming about standing up on the surface of a placid lake, exploring its edges at the speed of your own paddle power. Especially if it’s as beautiful a lake as Llyn Padarn, the steel-blue body of water that lies at the foot of Snowdon in north Wales. 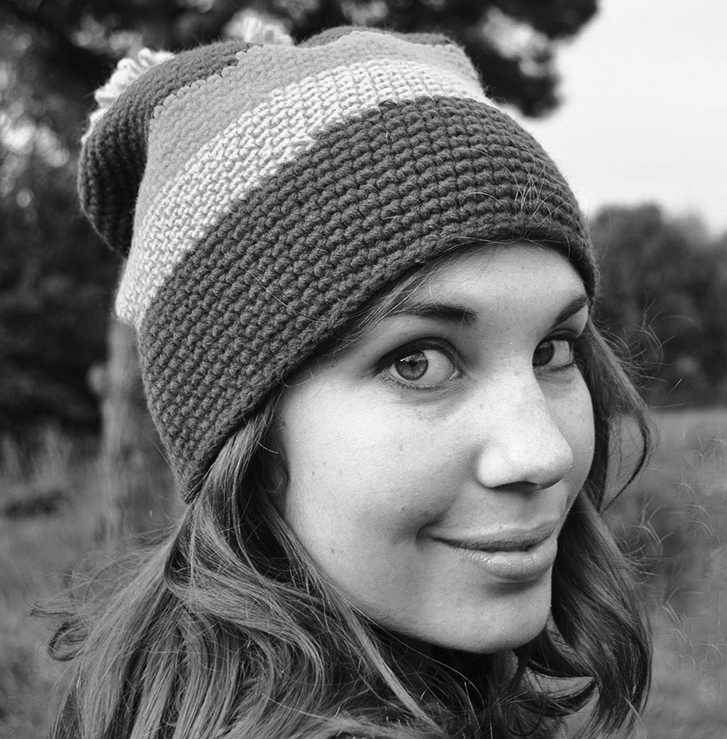 We headed there with the lovely Sian Sykes (another Sian to adventure with! 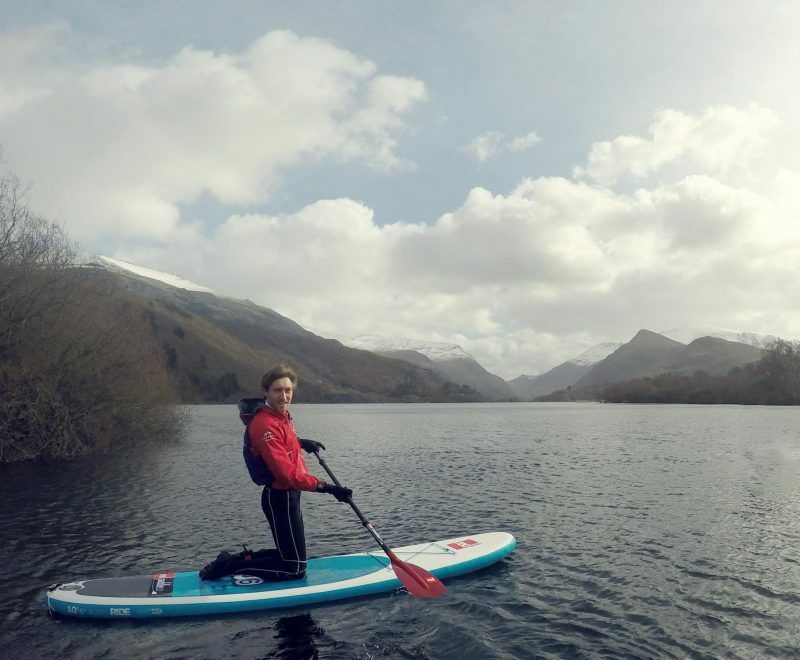 ), who quit her busy life in London to escape to the island of Anglesey and start up Psyched Paddleboarding. 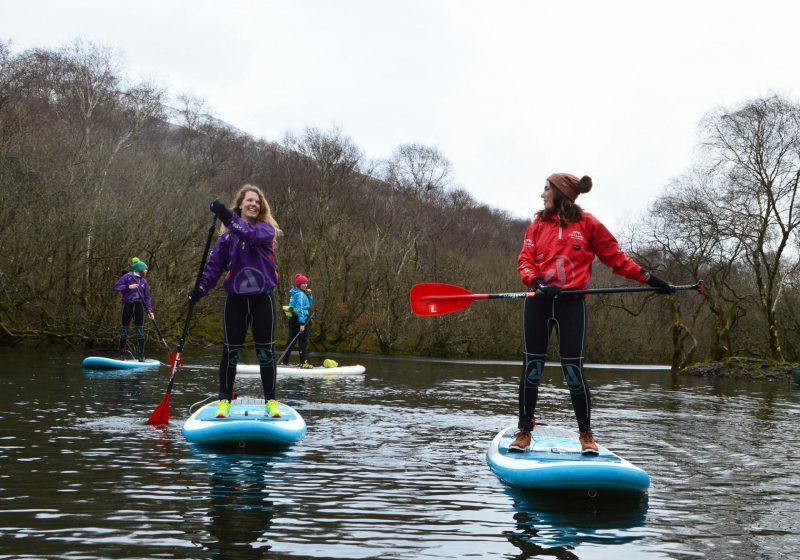 Now she takes would-be walkers on water out along the peninsula’s rugged coastline, or when the wind is up, onto local lakes to learn the basics of stand-up paddleboarding. We got togged up in warm wetsuits and snazzy Psyched Paddleboarding jackets and carried our boards of the lake’s edge. Above the calm lake loomed the distant white caps of Snowdon, providing a very epic backdrop to our pootle around on the water. Sian showed us how to set the boards in the water, wade in, clamber on and use our paddles to push away from the shore. 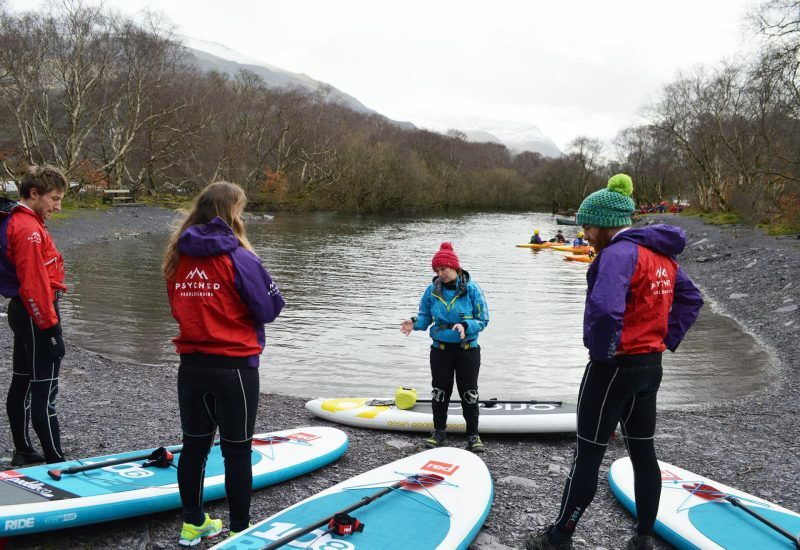 We headed out onto the lake, the mountains opening up in front of us, and Sian had us all standing up in minutes (even if we were a little wobbly) and pushing our boards through the water in the sunshine. 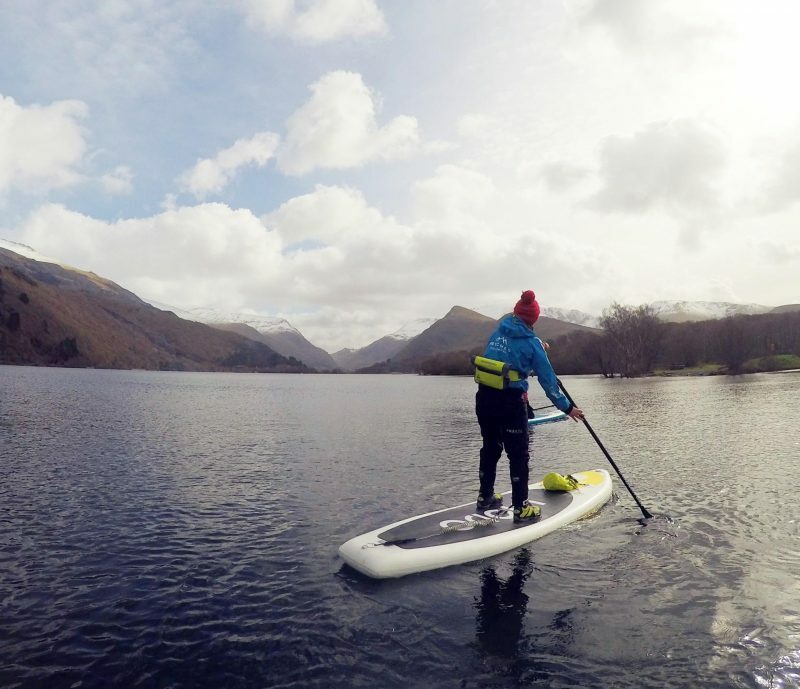 SUP-ing is so much fun it’s hard to think of it as exercise, but an hour or two on the water is brilliant for improving your balance and strengthening your core. 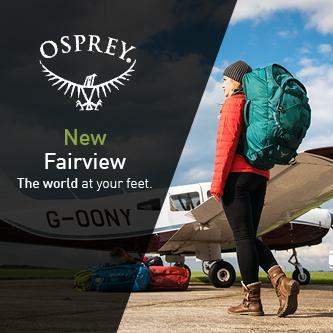 For me it combines all the joy of exploring by kayak with the freedom of standing up and using your whole body to propel yourself from shore to shore. And when we made it back to dry land, damp but happy, Sian even had hot tea and coconut macaroons to warm us up with. The perfect end to our mini paddling adventure. 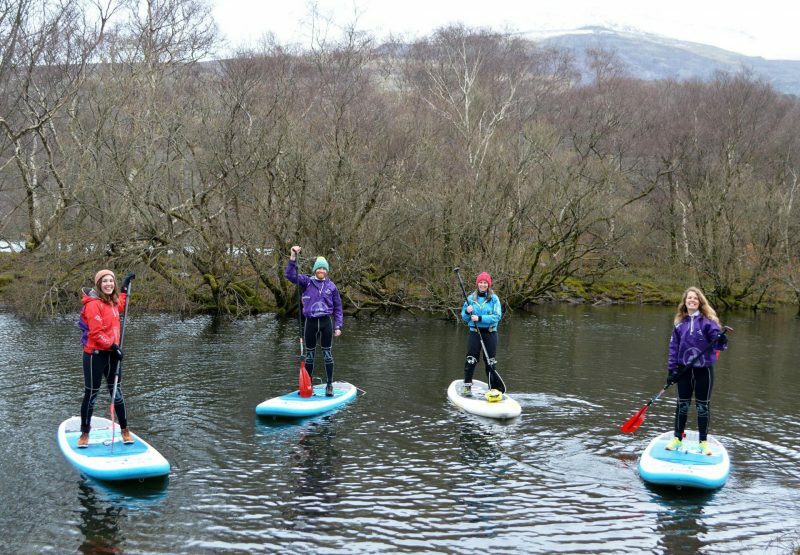 A taster session with Psyched Paddleboarding costs £35, but SUP explorers don’t have to stop there – Sian also offer paddles on the ocean, night SUP sessions under the stars and even the incredible SUP Three Lakes Challenge, paddleboarding the lengths of the longest lakes in Wales, England and Scotland (Llyn Tegid in Wales, Windermere in England and Loch Awe in Scotland). 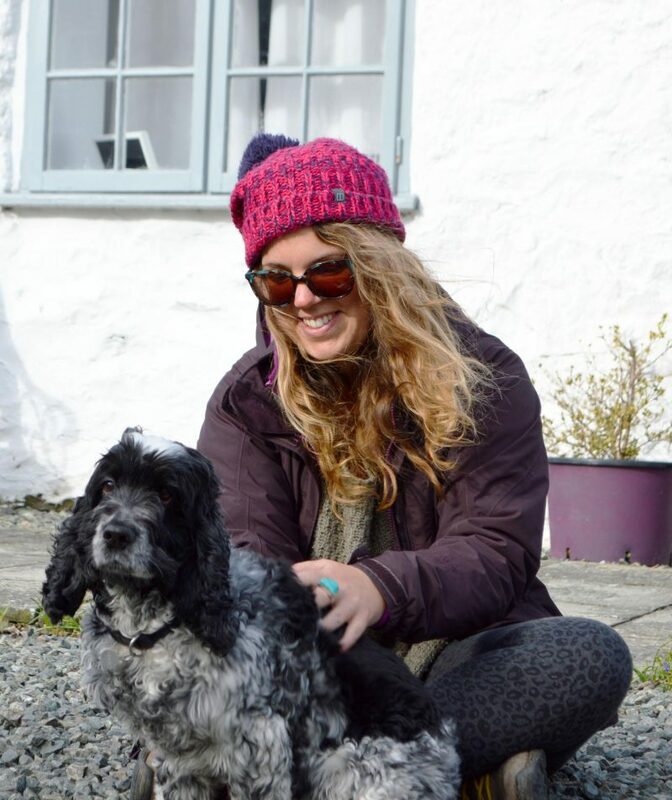 Sian also offers accommodation for SUP-ers on her own farm. 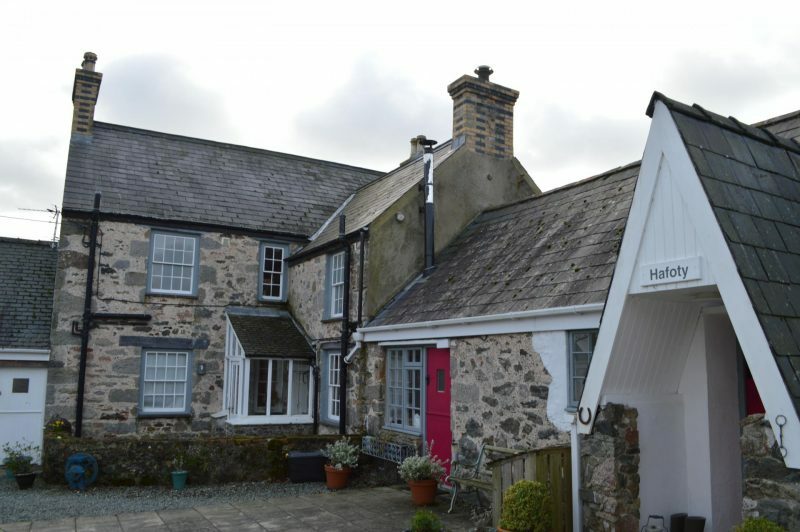 The two adorable Gwyllt cottages are all pale colours and laid-back style, with massive white duvets, log burners and fresh coffee and welsh cakes for breakfast. Plus, you get to meet Ruby, the gorgeous family dog. 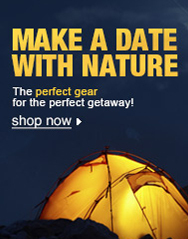 From £110 per night. Ah, seeing these photos made me smile as they brought back memories of my own! I’ve also enjoyed a paddle around this lake as a break from summer exams, so it was (just about!) warm enough for bikini tops rather than wetsuits. Isn’t the view up the lake into the mountains incredible?